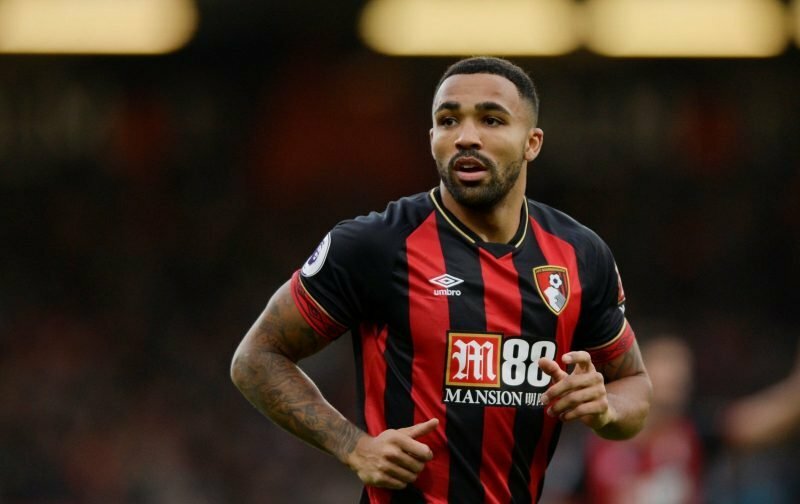 Speculation linking Chelsea with signing the Bournemouth striker, Callum Wilson, appears to have taken a couple of unexpected twists. The first unexpected twist comes courtesy of the tabloid publication, the Daily Star, suggests that Bournemouth are willing to sell their 26-year-old striker but at a price. Our referenced source is implying that the south-coast club are looking for a fee of £75 million, a huge £25 million more than the media had previously indicated Chelsea were willing to pay. Are Bournemouth serious about a sale or just hoping to price any interested party out? The second unexpected twist comes courtesy of the local media source, the Birmingham Mail, which infers that Wolverhampton Wanderers will rival Chelsea for the striker who has scored 10 goals so far this season. Now, I wonder if Wolves are aware of the fact that Bournemouth have hiked the price up, or is it just a sale to Chelsea that would command such an exorbitant fee? Your comments on the above subject matter would be most appreciated in our facility beneath this article.